Mine: Occasionally funny if kind of stupid movie. Leads are good and work well together. Nothing special. 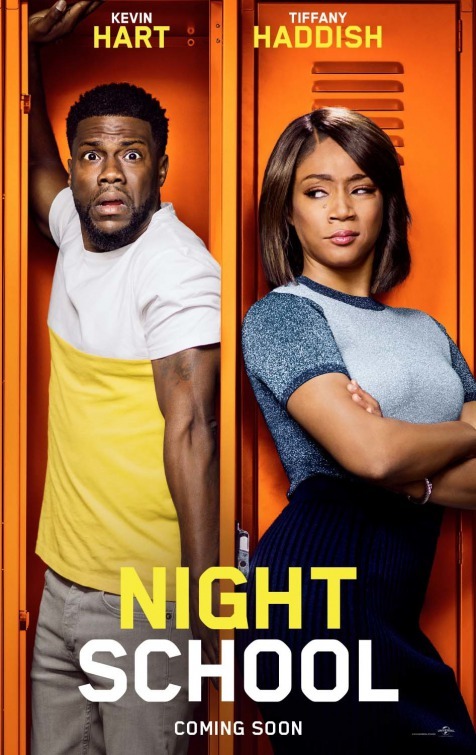 Leonard Maltin/Plot synopsis: A group of high school dropouts are forced to attend night school in hope that they'll pass the GED exam to finish high school.